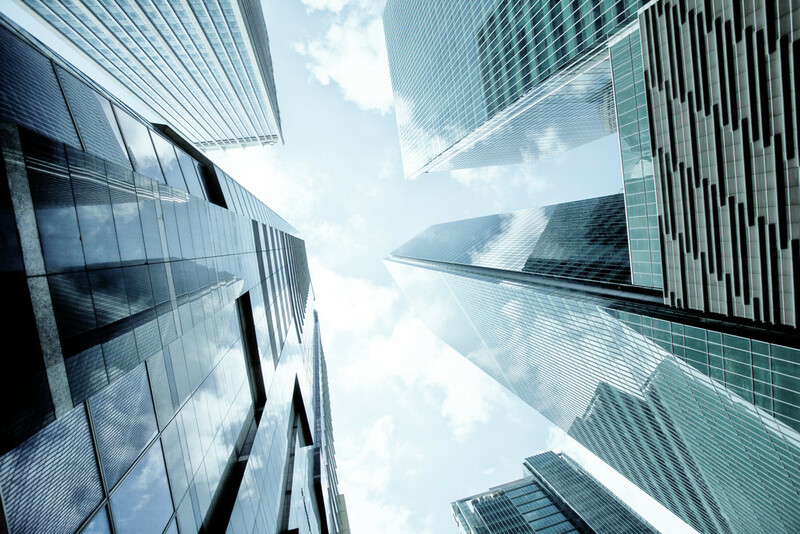 Large-scale public events such as marathons, parades, and Formula 1 car races, can be challenging to prepare for due to the number of locations that need to be covered and the sheer amount of human and financial resources required. 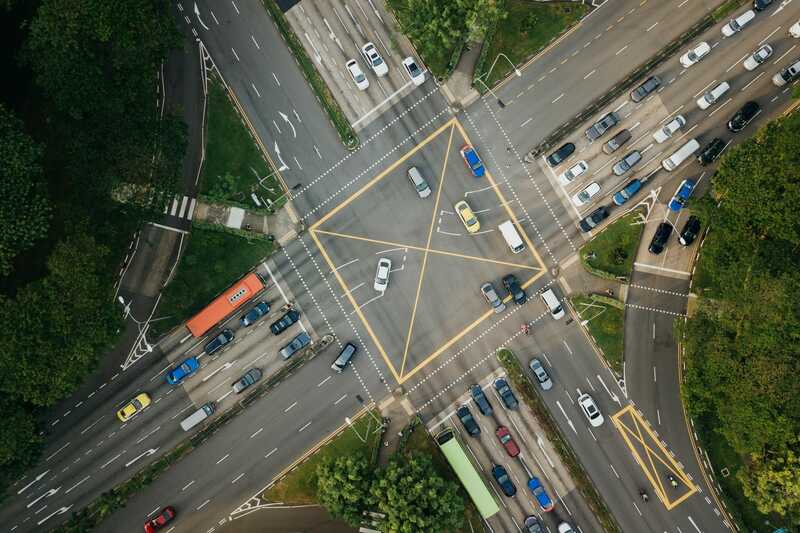 Logistical requirements such as road closures, redirection of traffic, and even an expansion of public transport resources can be required in such events to account for crowds. It is therefore important to be able to mitigate these challenges with reliable information on how much of these resources are required and where they would be best allocated. This requires a good understanding of where crowds form and move to during such events, who they are, and which routes they use to travel between locations. 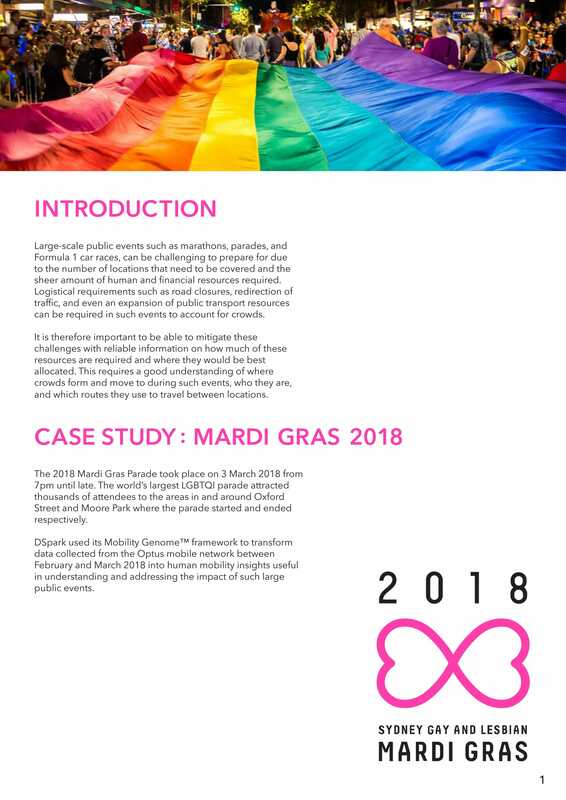 This case study presents key insights from the analysis conducted on the 2018 Mardi Gras Parade in Sydney, Australia, and their potential value-add to organisations such as event planners and government agencies. 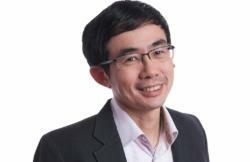 Read the case study here. Check out the other amazing work we do here!